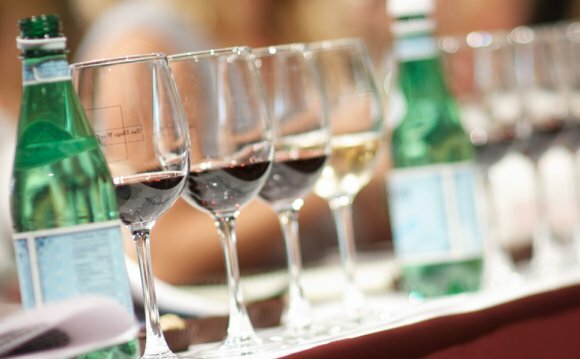 Participate in wine appreciation sessions highlighting varieties from different regions across Australia. Watch George Calombaris, Adam Liaw, Paul West, Miguel Maestre and more cook live on stage. Pick up cooking hints from celebrity chefs to recreate their delectable dishes at home. Forget chasing food trucks all over town; some of the best will be at the Grazing Garden ready for you to share a bite and a drink with friends. Sammy & Bella will be providing tips on turning your weeknight meal efforts into a celebration of food.